Land Rover Colorado Springs has this gorgeous gently used luxury SUV for sale! This Approved Certified Pre-Owned 2017 Land Rover Discovery Sport is equipped with a 2.0L turbocharged engine that will get you an estimated 20 MPG city/25 MPG highway while offering plenty of power. This SUV only has 7500 miles on it! 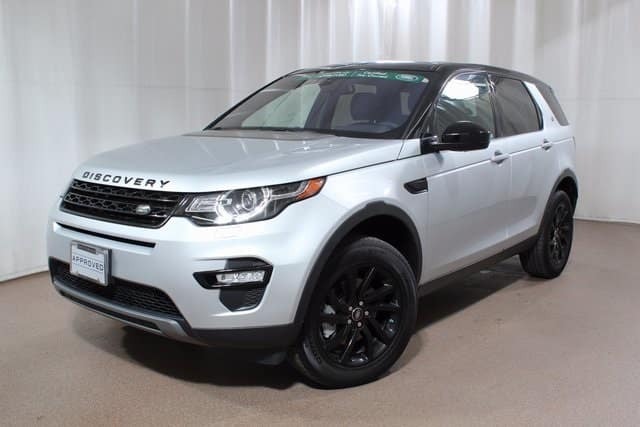 So stop into Land Rover Colorado Springs to check out this beautiful Land Rover Discovery Sport SE today. Take a test drive and experience the power and luxury that can be yours when you purchase this gorgeous SUV.